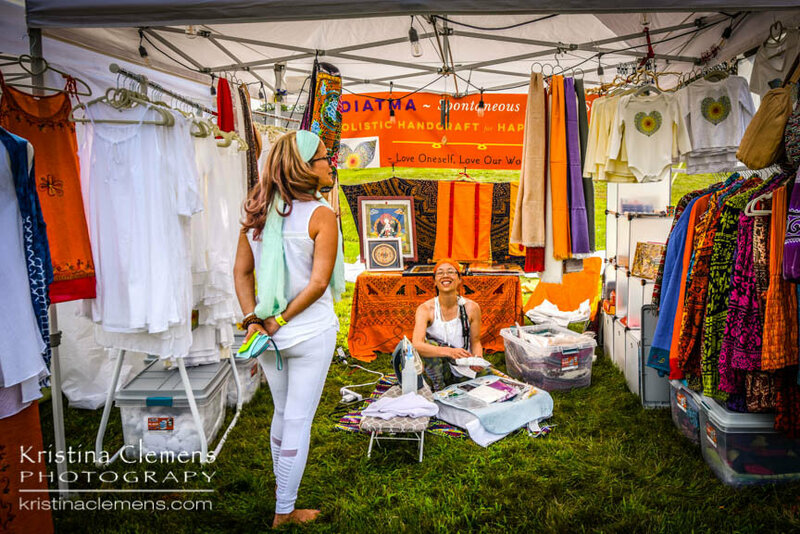 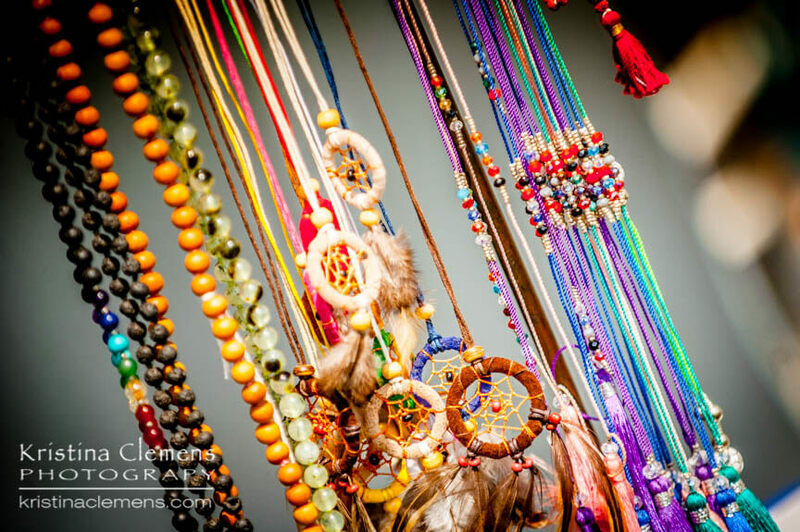 The Sat Nam Fest Yogi’s Bazaar offers Sat Nam Fest participants a central area to gather, hangout and browse for quality goods and services that support a yogic lifestyle. 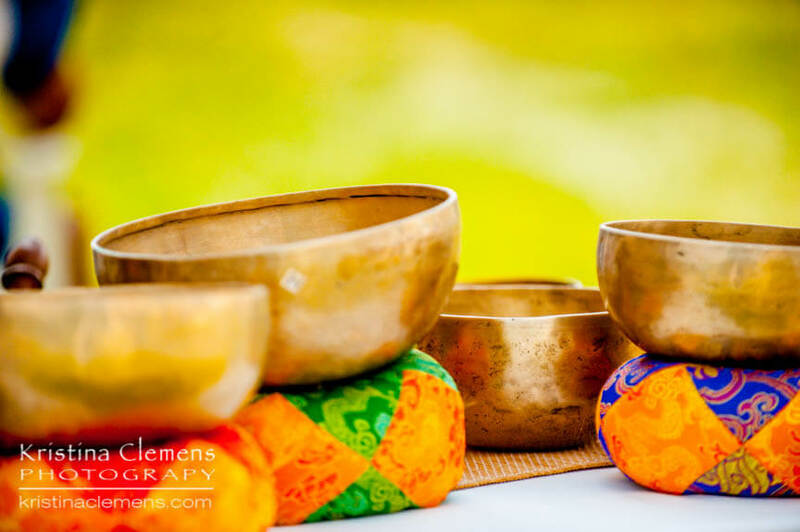 You will find music, books, yoga clothing and accessories, jewelry, snacks, healing services and much much more. 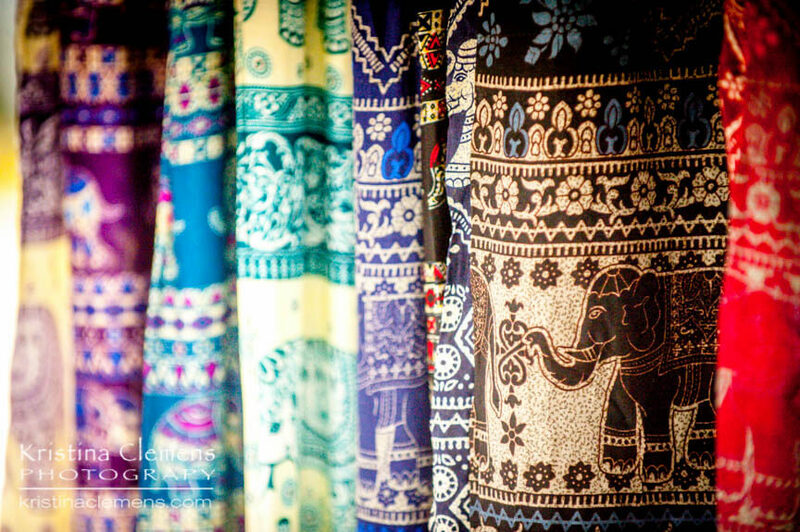 Make sure to leave a little space in your suitcase! 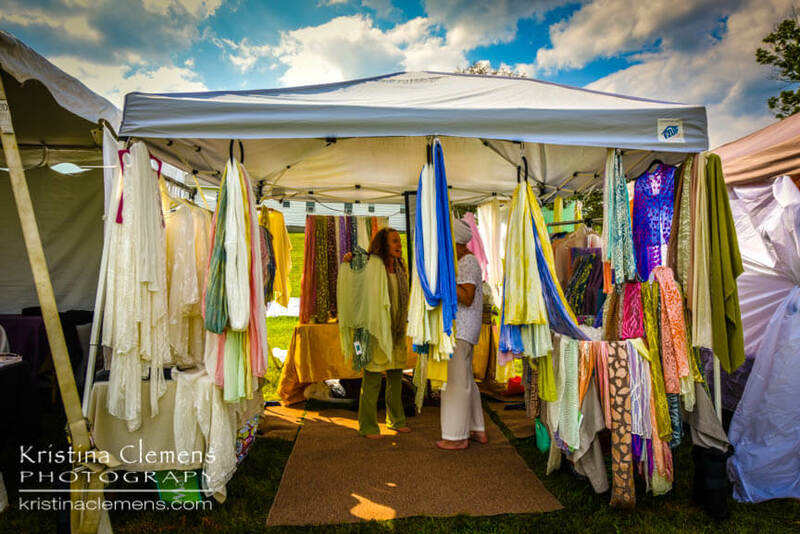 The Bazaar will be located directly outside the main yoga tent in a central area to create a vibrant and festive marketplace. 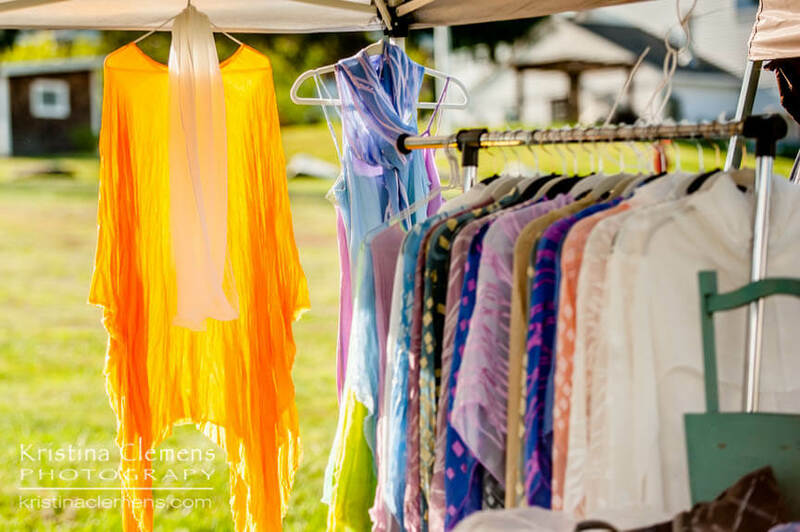 Vendor spaces for Sat Nam Fest are SOLD OUT, we hope to see you next year!